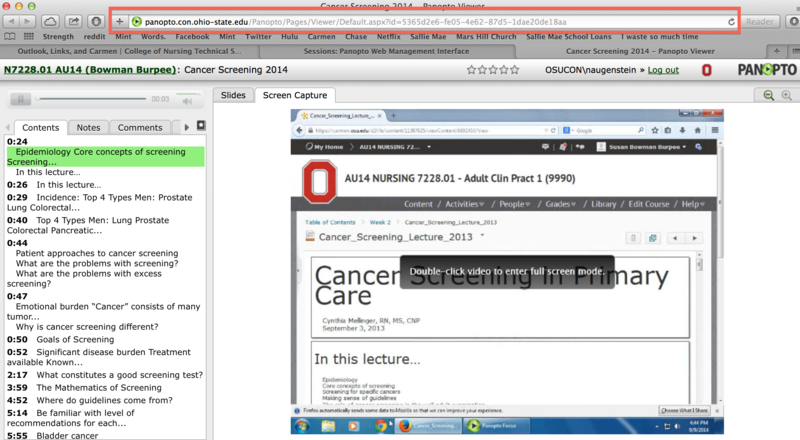 Canvas Notifications: How are Students Receiving Your Communications? Now, to view and change your notification preferences, go to “Account” on the left hand side and then click “Notifications”. The Notification Preferences menu will open up. Along the top of the menu you will see an explanation of what each of the 4 symbols mean. There will be a column for each email address you have entered. 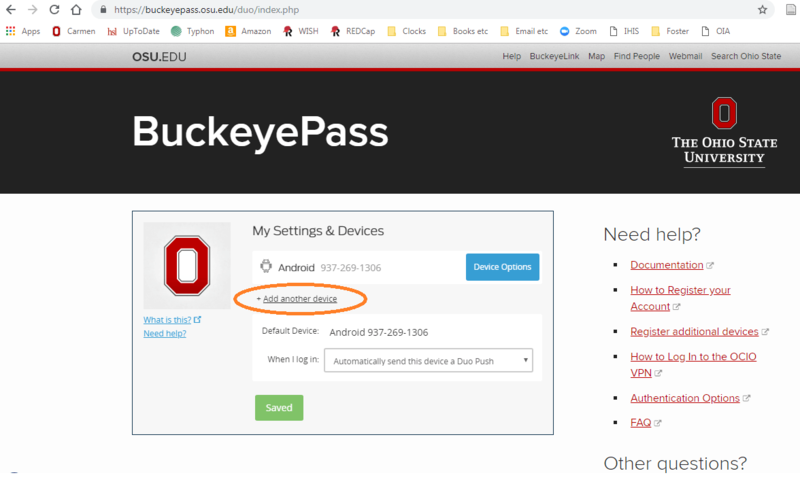 If you have installed the Canvas app on your phone or tablet, there will also be a “Push Notification” preference column. 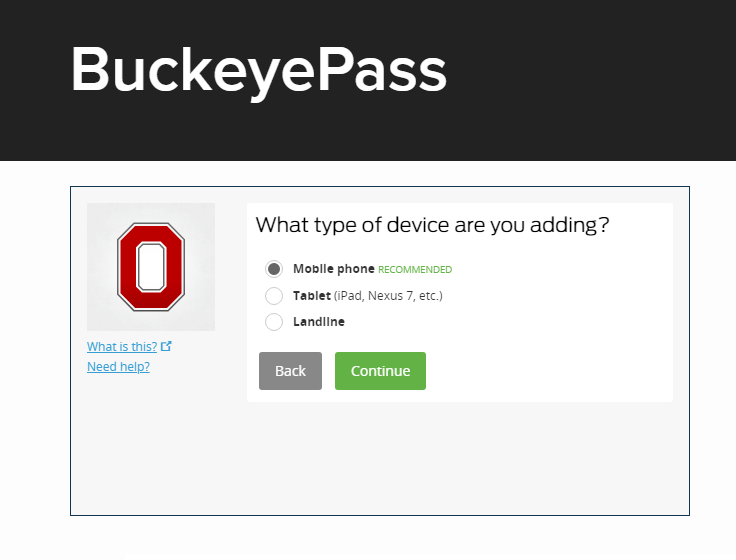 By clicking on the corresponding symbols, you can choose whether to be notified by email for each item, and how frequently you want to receive such emails. 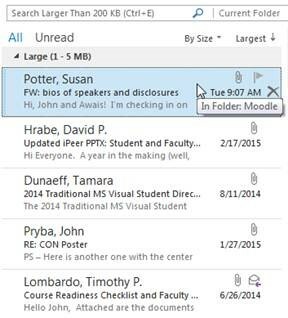 If students are not receiving emails when you send announcements, their preferences will look like the below image. Whether or not students receive email notifications, they can always find these notifications when they log into your classroom on Canvas. It’s a good idea to inform your students that if they want to email their instructor from Canvas, they can do so through the “Inbox” tab on the Canvas menu (see below). 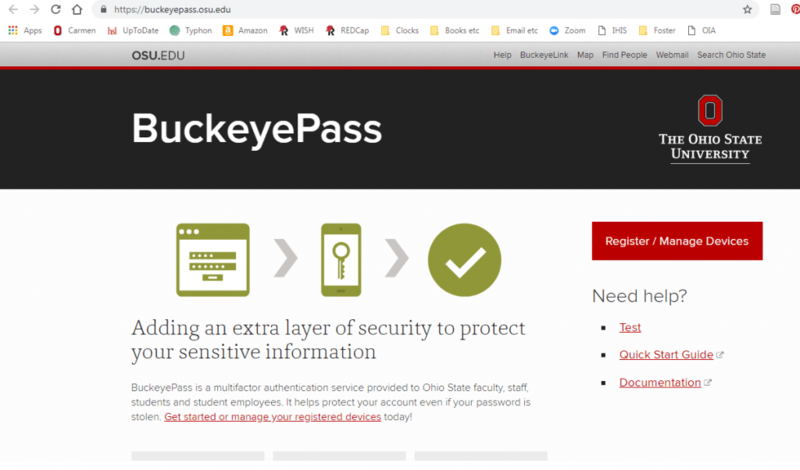 The benefit of this route is that the instructor will receive the email both to their email inbox and to the Canvas inbox, and the message will inform them which course it came from. More information can be found on the Instructure Canvas guide here. What other burning Canvas questions do you have? Leave a comment or contact us by email to let us know! Have you received a [legitimate] notice from OSU that your mailbox is full? Here’s a tip that will help correct the problem and prevent it from happening in the future. 1. 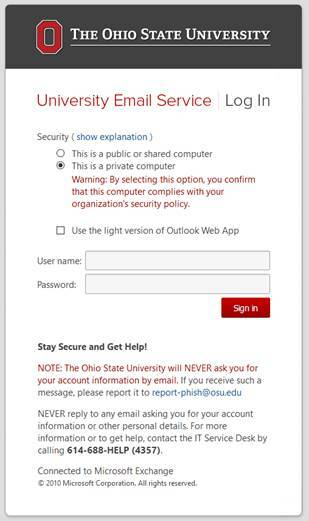 Login to OWA (Outlook Web Application), at https://email.osu.edu/. Choosing the private computer option will get you a longer session before it logs you out. 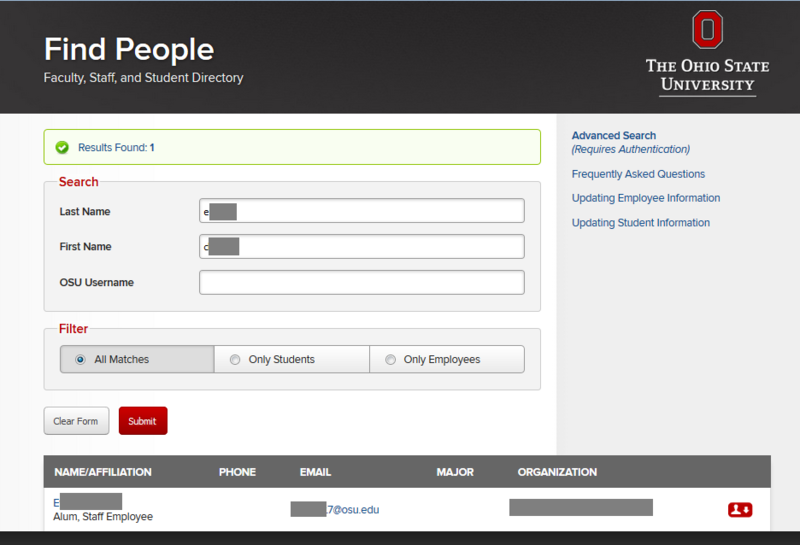 This will be using your name.# university credentials. 3. Select either the 3 Month, 6 Month, or 1 Year option to ensure enough free space. You can also clear your Deleted Items as well, which counts towards your total space. 6. Your folder structure under your inbox will be replicated and saved. 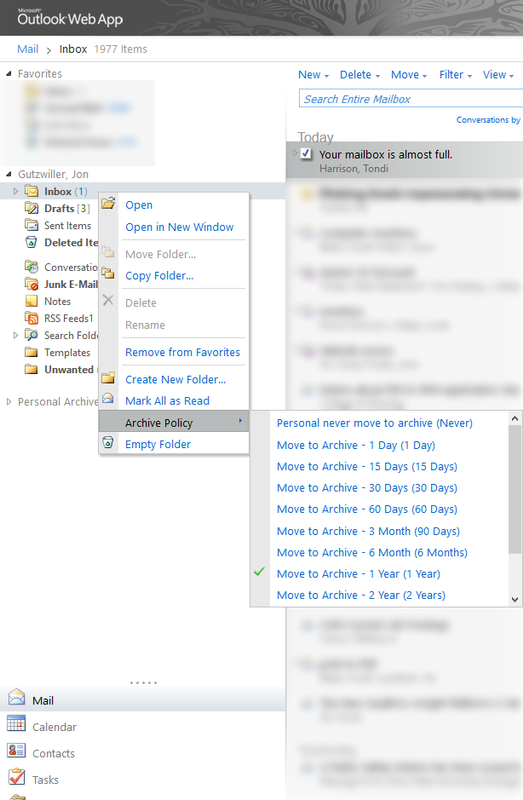 Once emails reach the age of your chosen archiving policy, they will automatically migrate to this section of your account. Making sure you have an archiving policy will save you much grief in the end help mitigate running out of space. 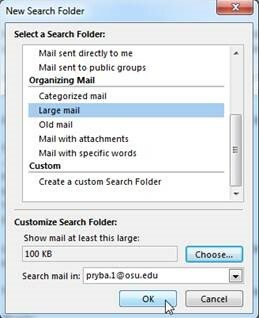 If you receive a notice saying your mailbox is almost full, here is a way to reduce the amount of space you are taking up without having to resort to archiving email. Note: You’ll need to use Outlook (not Outlook Web Access) in order to get this to work. 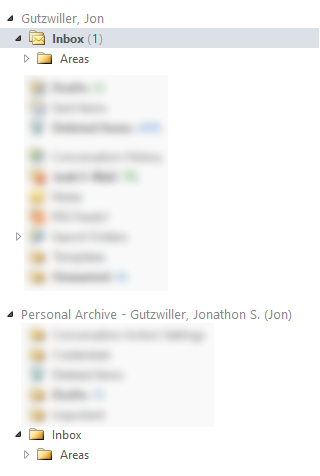 1) Right click on Search Folders (lower left portion of the screen) and choose New Search Folder. 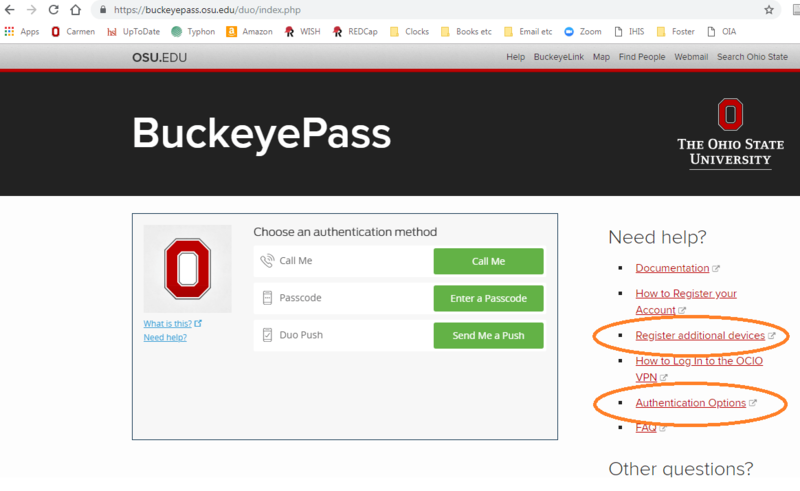 2) Choose Large Mail from the list (you will have to scroll down a bit to see this) and click OK.
4) You have a variety of options to deal with these larger emails. For some, you may end up deleting them because they are duplicate emails with large attachments or emails you don’t really need to keep (such as pics of someone’s baby or pet). 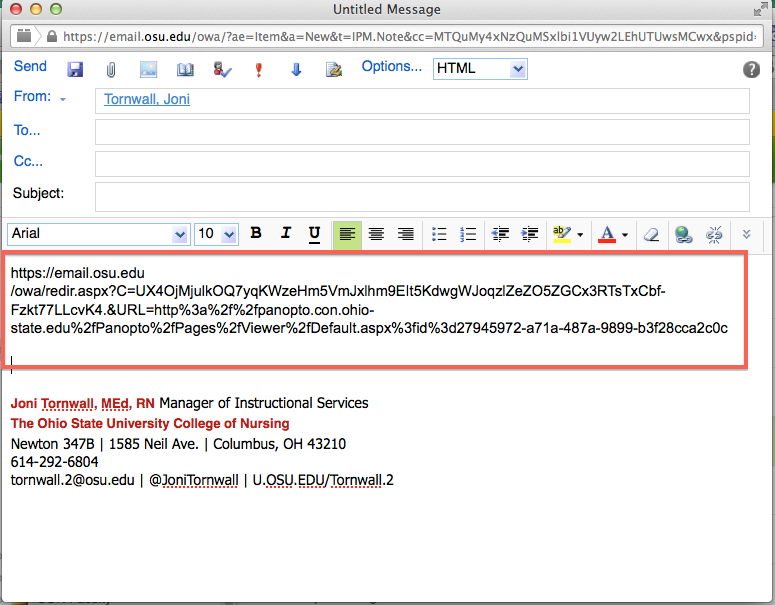 You can also save the attachment somewhere on the network and then right click on the attachment to remove it from the email. Then this will preserve the email, but it will not be large anymore because the offending attachment is gone. If you find you need more space, you may still need to archive some of your older email. You may also contact 8-HELP to see if they can provide you with more storage. 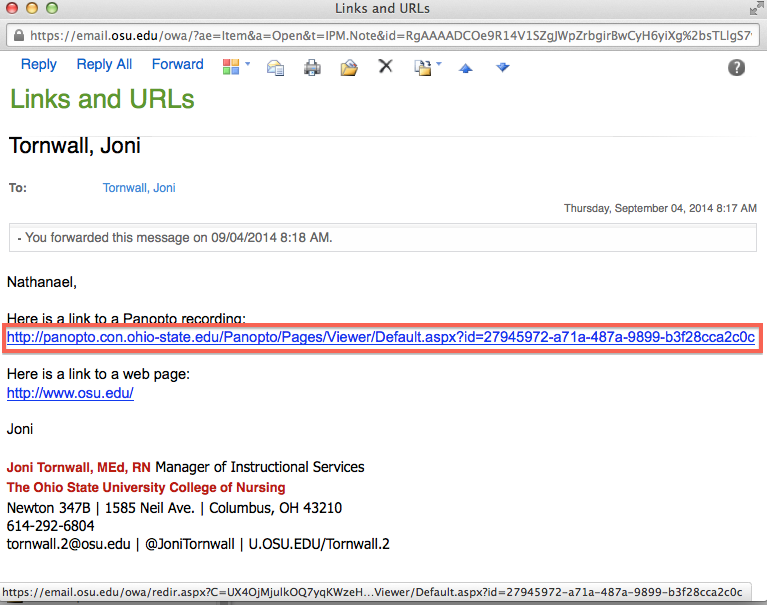 Sometimes when you copy a link that has been emailed to you, Outlook can add elements to that link that make it unusable in your Carmen course. you are actually copying this. That link has additional elements that keep it from being usable in Carmen. 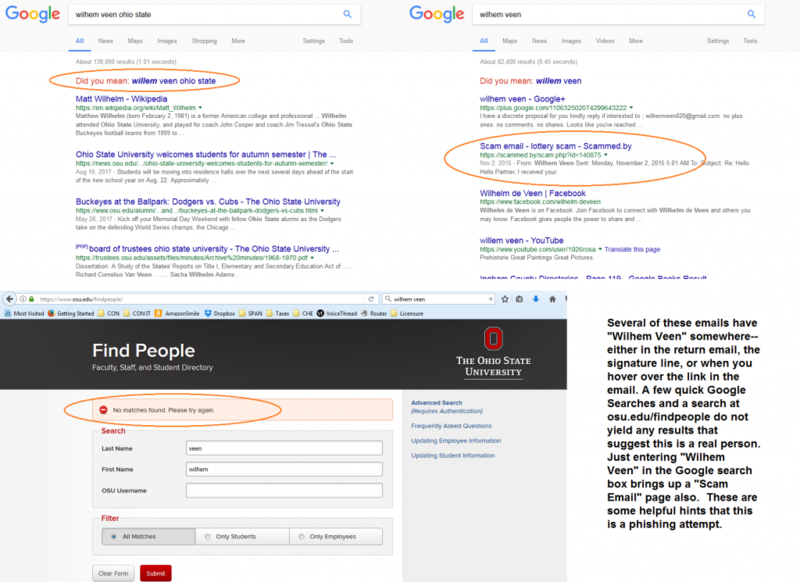 To fix this, click on the original link to open it in a new page, then copy the URL from the address bar here. Once you have that link, follow the normal process for creating a new link within Carmen.